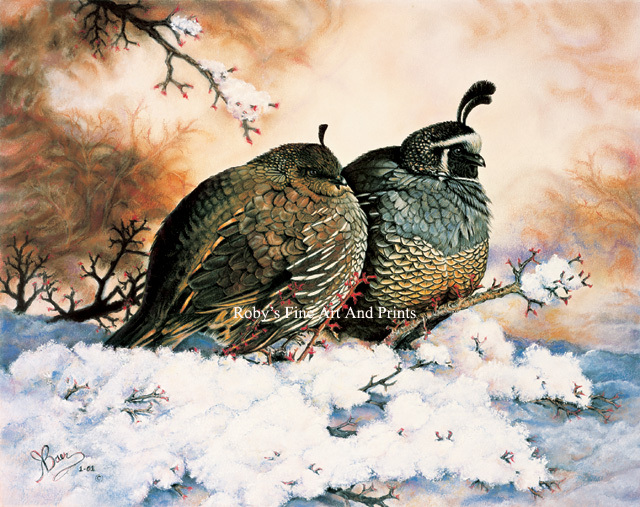 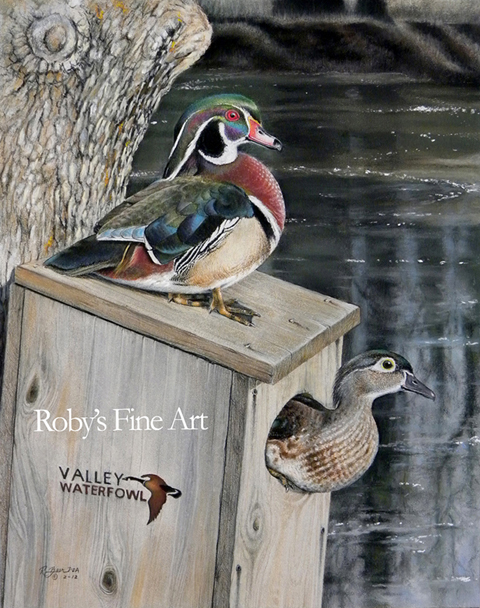 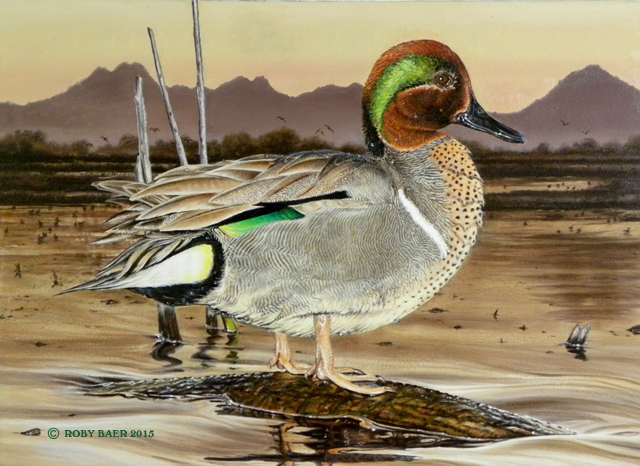 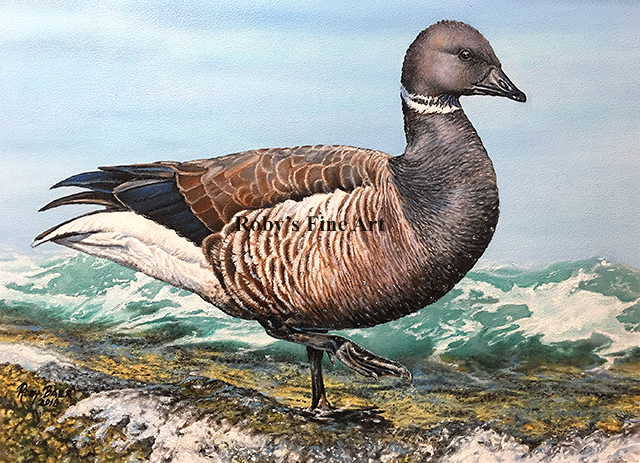 2012 VALLEY WATERFOWL "ARTIST OF THE YEAR"
2005-2006 DOVE SPORTSMAN'S SOCIETY "ARTIST OF THE YEAR"
2003-2004 QUAIL UNLIMITED "ARTIST OF THE YEAR"
The Artist's Magazine Annual Art Competition Finalist, of over 13,900 entries! 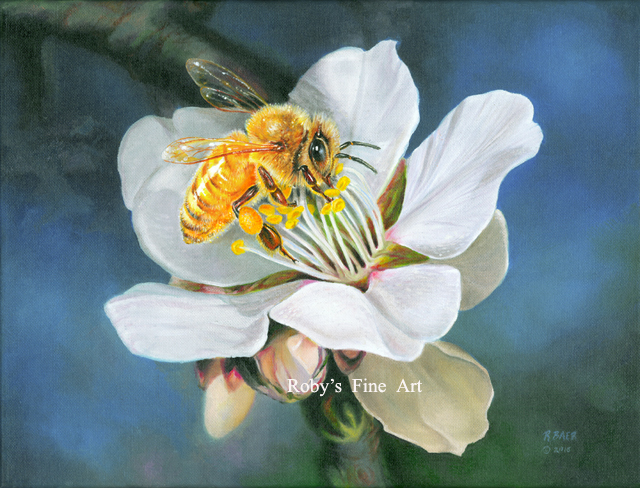 North Valley Art League 2010 Autumn Small Painting Show - "Best Of Show" with "Peach with Raku Plate". 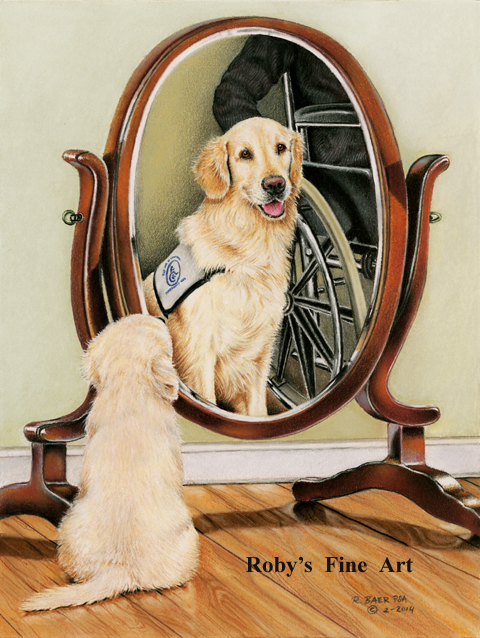 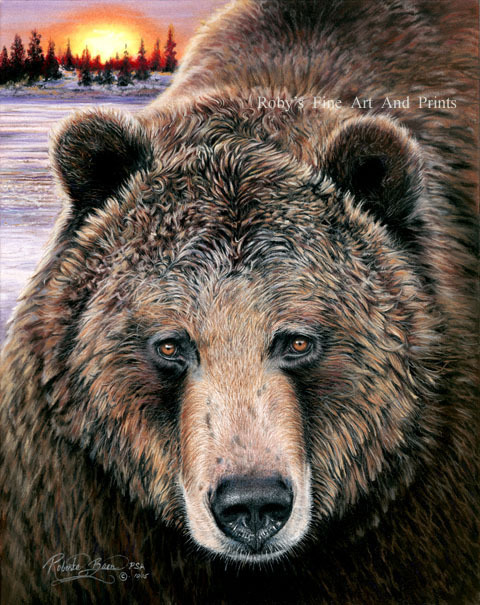 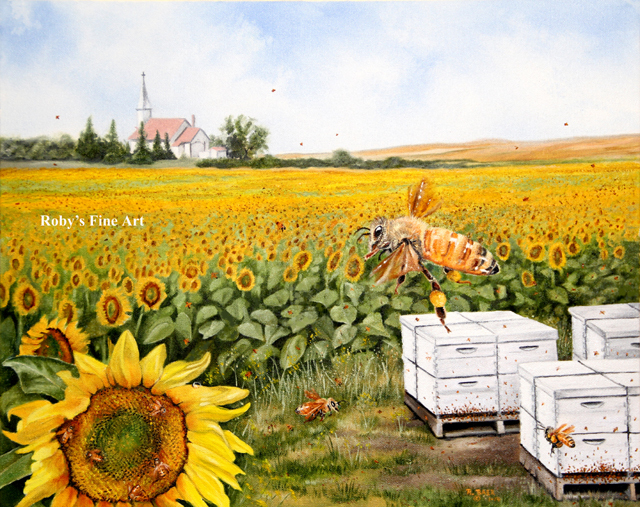 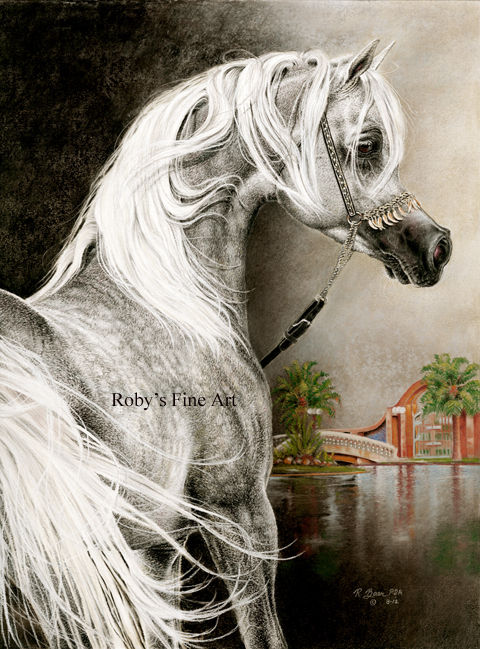 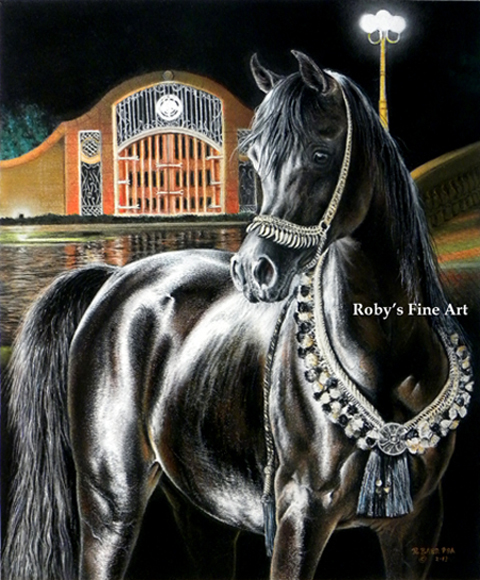 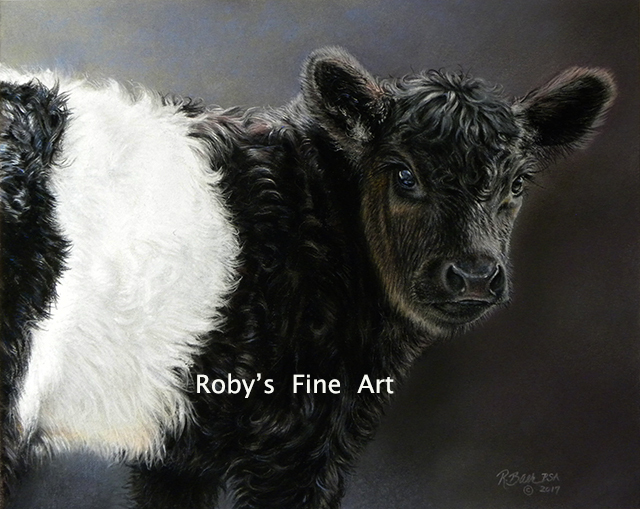 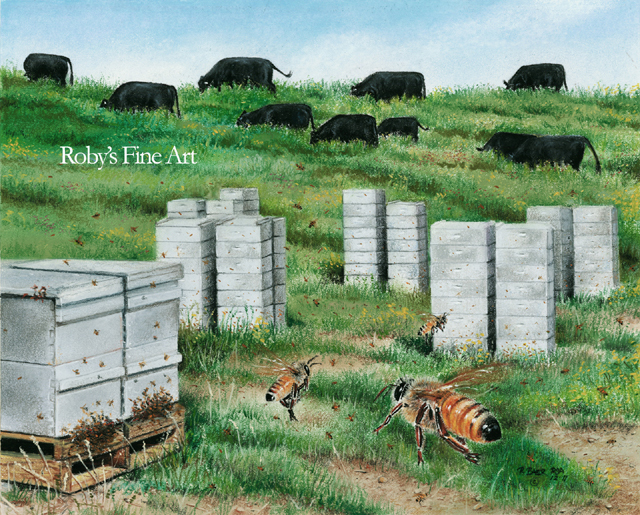 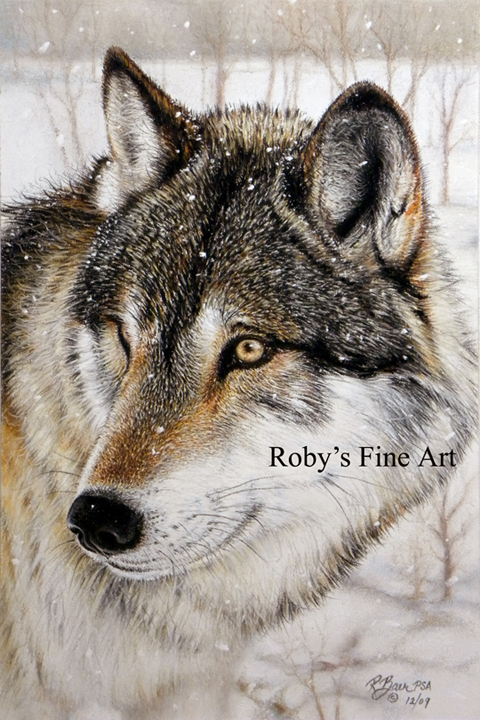 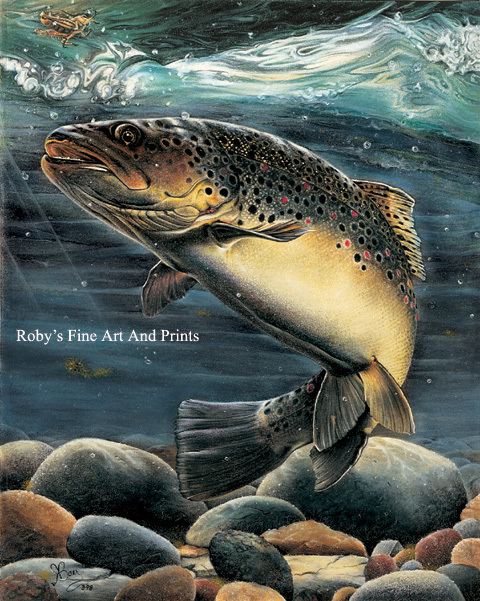 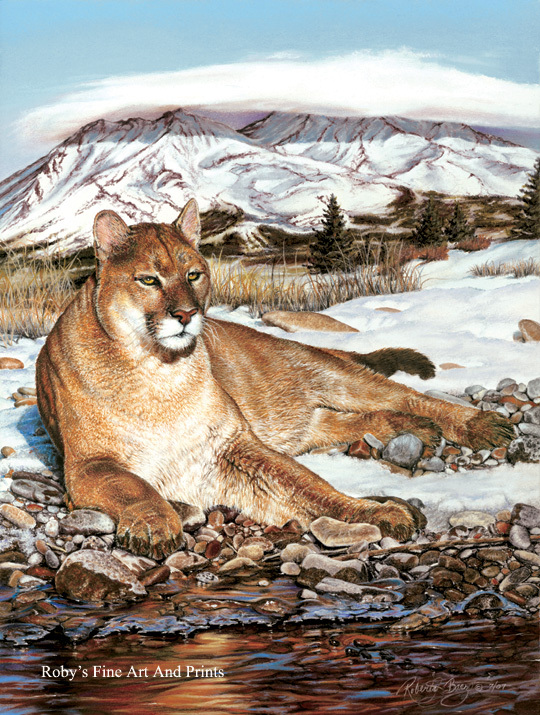 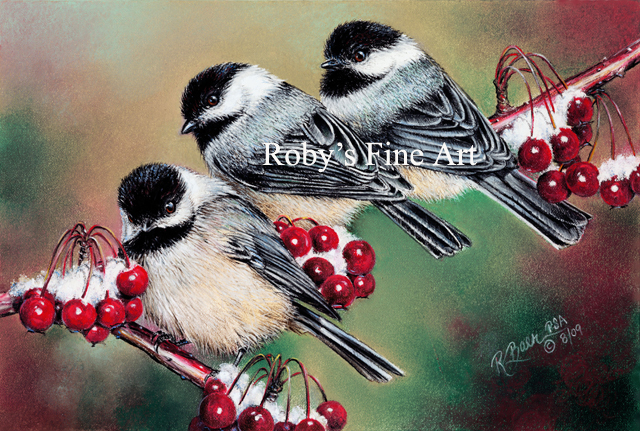 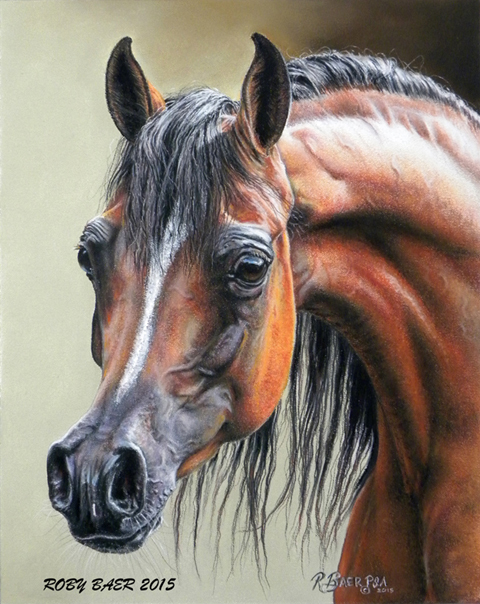 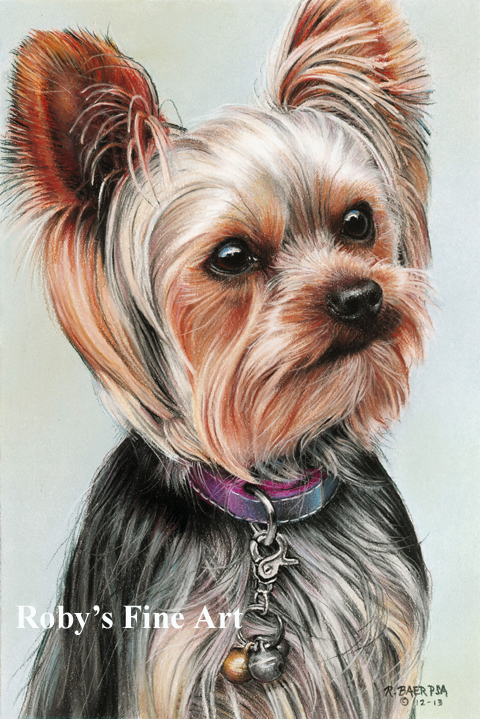 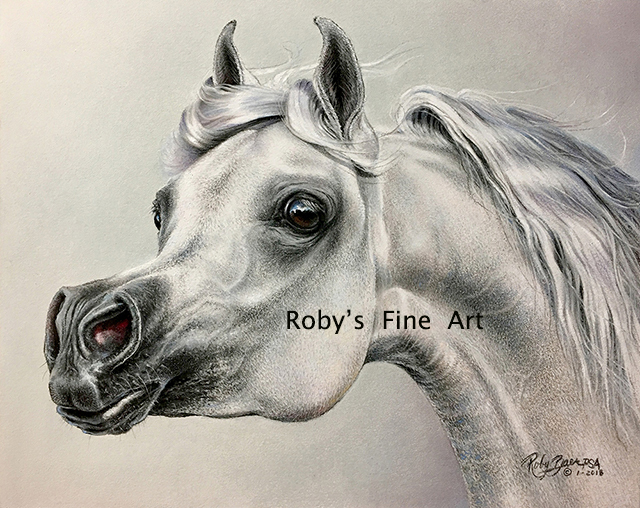 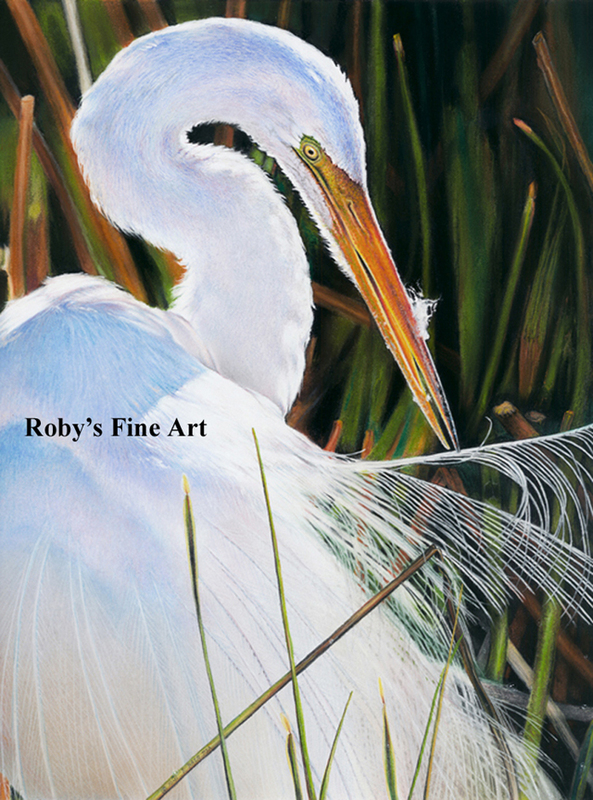 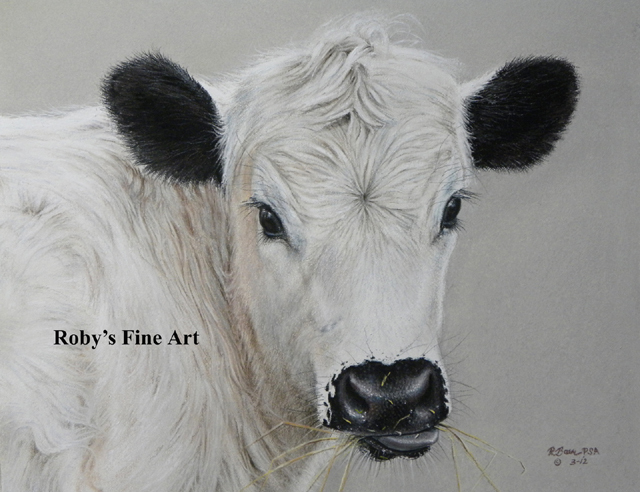 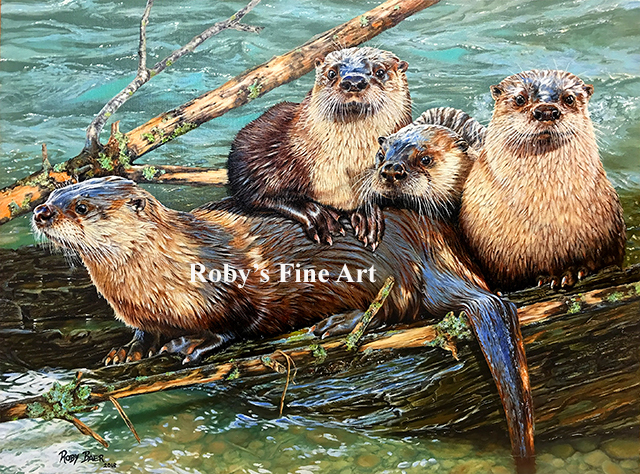 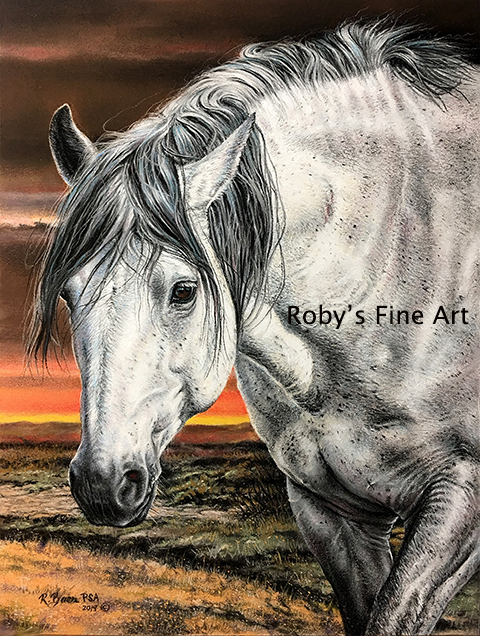 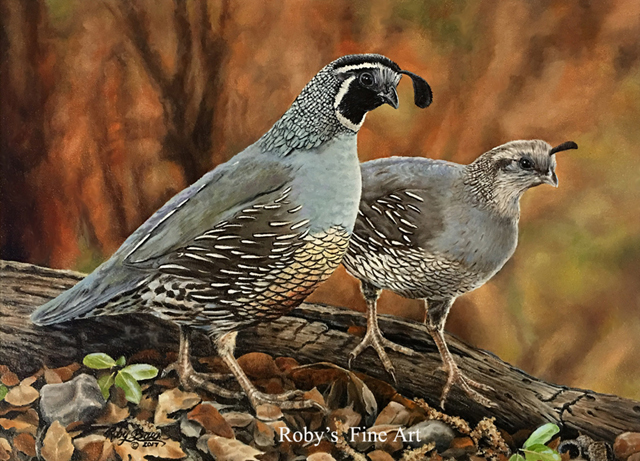 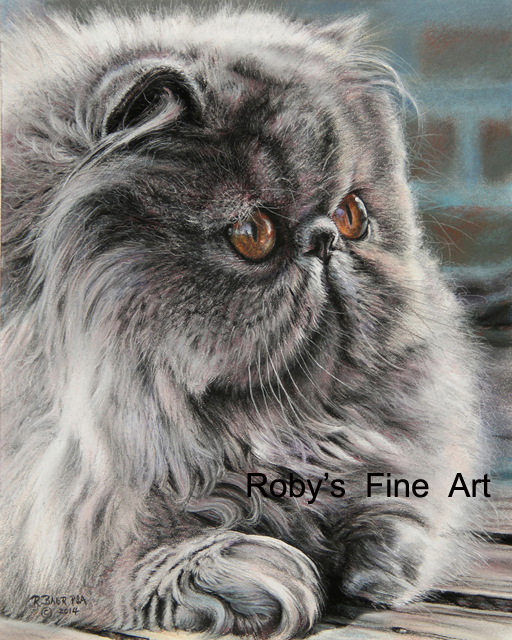 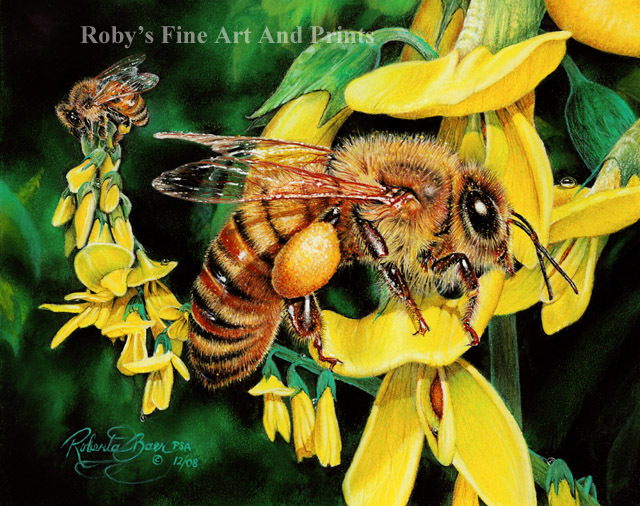 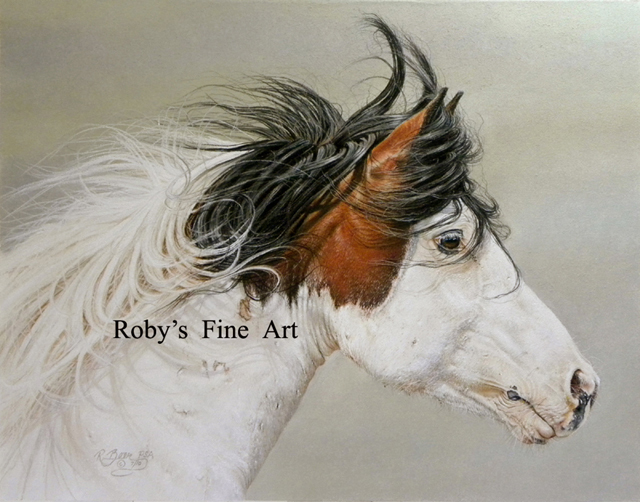 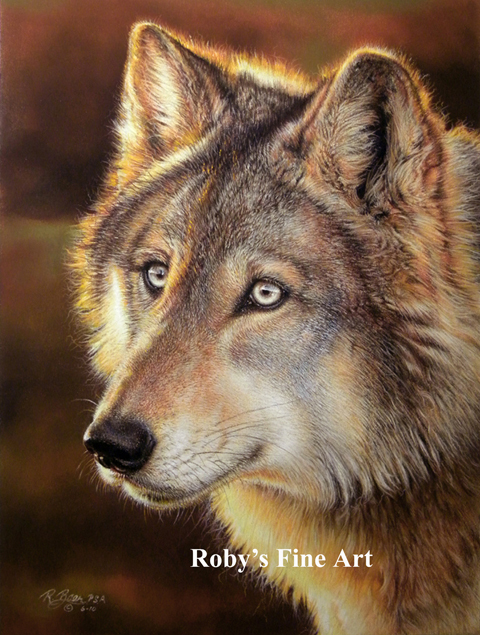 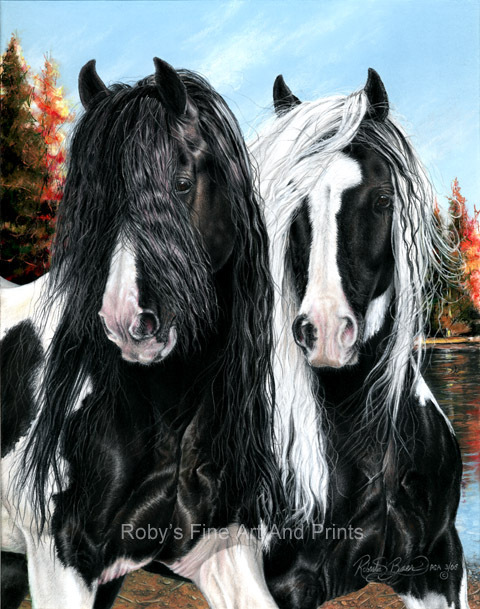 WELCOME TO ROBY'S FINE ART AND PRINTS ONLINE! 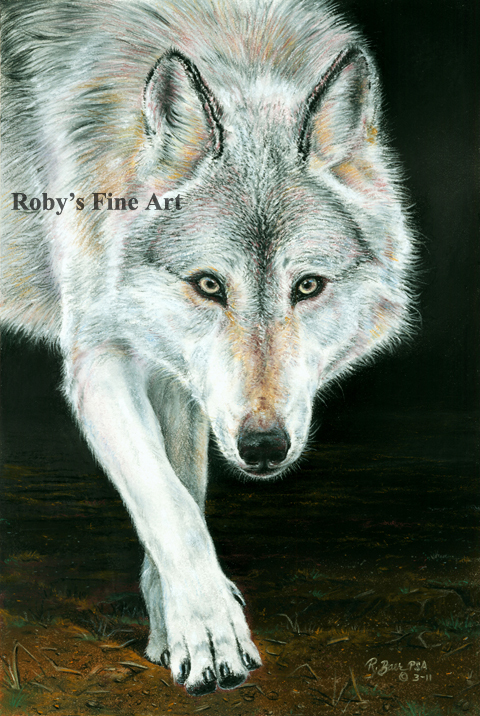 All images property of Roberta and Rich Baer. 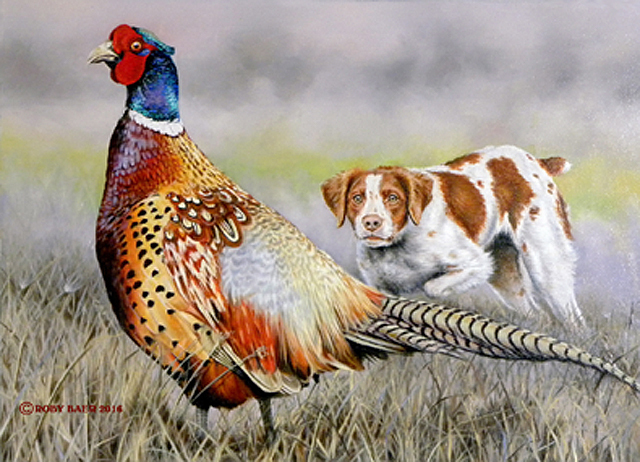 Please ask permission before using any images from this site.